Clearly I am missing home too much and by home, I don’t mean my mom-dad necessarily it’s more like the Bengali food and bong sweets. If you are a food enthusiast, you can only validate that to me if you appreciate Bengali food. We are a little too obsessed with food and guess what! We don’t even apologise for that. Honestly the name has been ruined by the non-Bengalis but the proper name is Rosomalai. 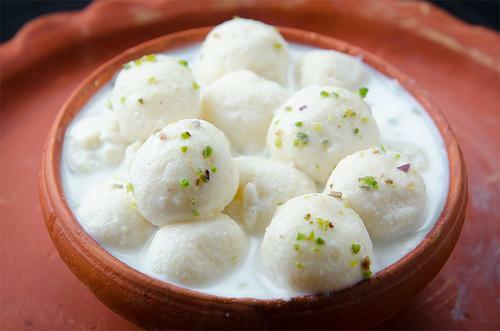 Anyways, this is similar to the rasmalai you eat but the spongy patties of Bengali rasmalai is very small and we also don’t use kesar. Not comparing, just different. ‘Chandra’ means moon which gives it the name. This sweet is a little sweeter than the other Bengali Sweets. 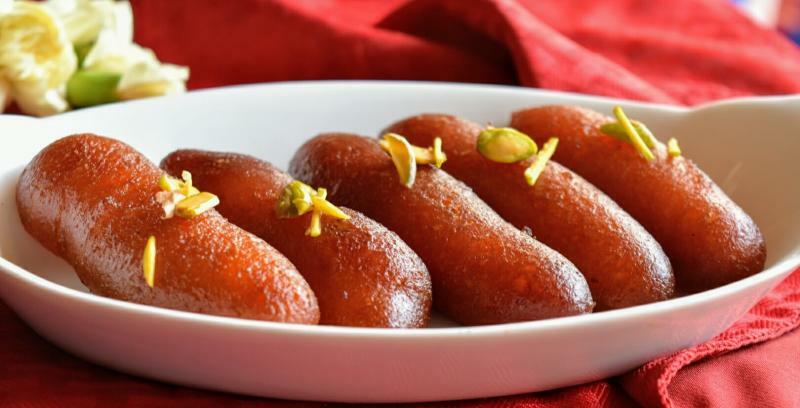 This is similar to gulab jamun but the shape is cylindrical. Native to Bardhaman’s Shaktigarh in West Bengal, this is made using khoya, chhena, flour, sugar and ghee. 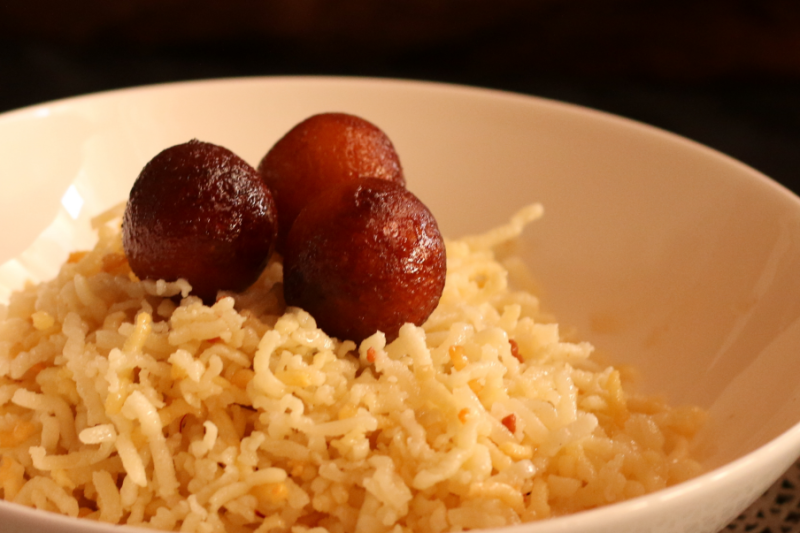 Shondesh is another popular and authentic Bengali sweet which is simply made using a combination of chhena and sugar. 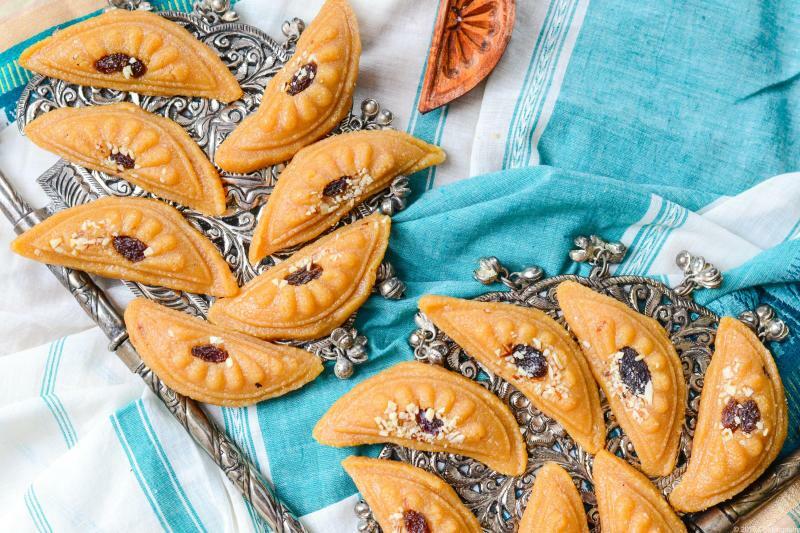 Though there are different variations of this sweet like some are made using jiggery instead of sugar and comes in different shapes and sizes. 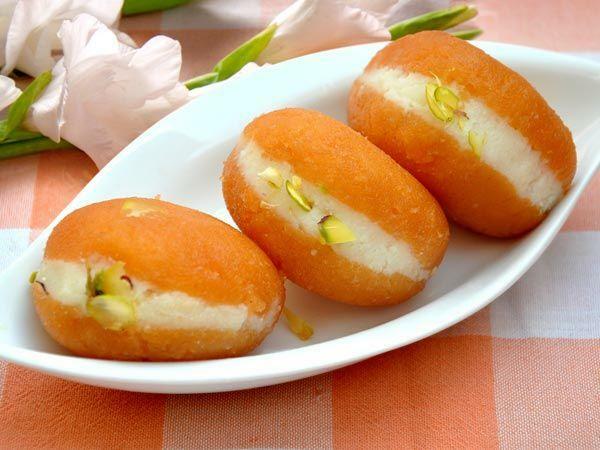 Chom chom is native to West Bengal, this is stuffed with malai or cream between two oval-shaped spongy sweet. Yes, I know you were waiting for it! 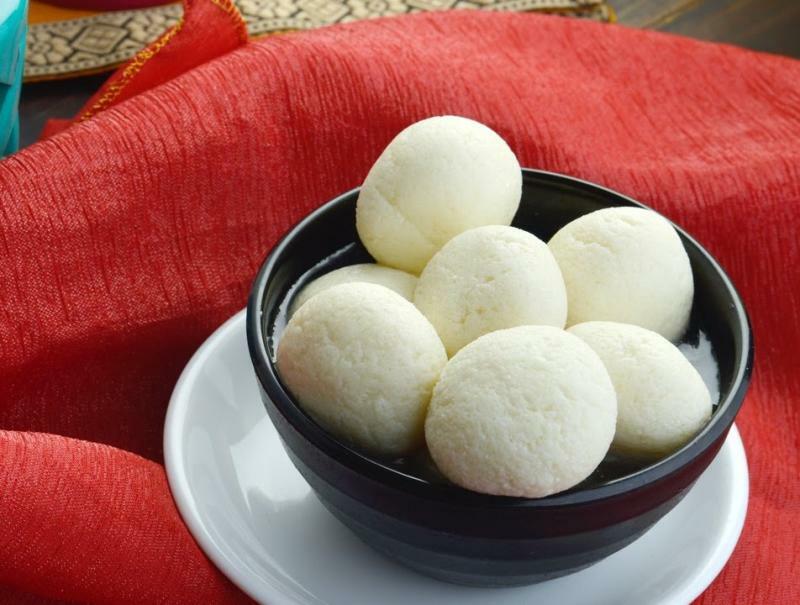 Though rasogolla is highly overrated but it is overrated for a reason. This is one deliciously amazing but only the authentic Bengali ones. It will immediately melt in your mouth. 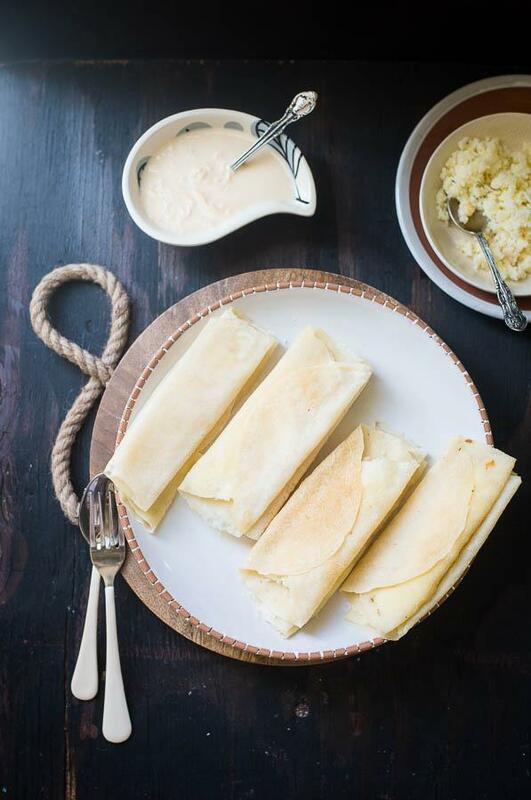 To give you the simplest description, it is a stuffed crepe made with rice powder with different kinds of mixture of coconut and jaggery or with kheer (khoya). This is made using powdered rice, cottage cheese, sugar, saffron, ghee and water. This looks straight out rice but it is basically rice powder made into vermicelli and there are presence of mini jamuns. Now, this article has tested me too much! 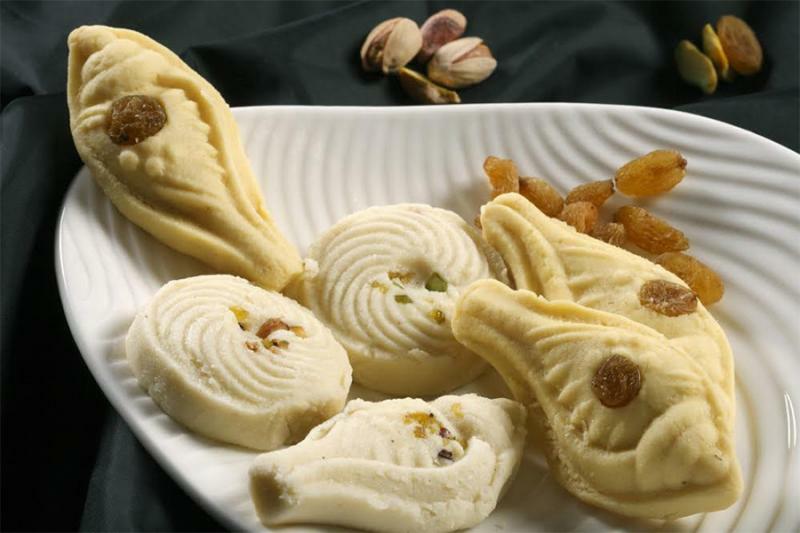 I am waiting desperately to go to Bengal and have every mishti I can find. *sob* *sob* If you are sitting at home right now in the middle of Durga Puja, do not wait for friends, just go and have some chum chum in the Durga pandal.